Explore our guide to the best nightlife spots in Staten Island, where you can let loose and party to your heart's content. 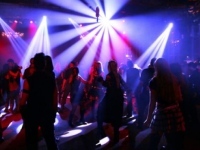 Whether you're looking for the hottest clubs or the trendiest bars, we are your go-to source for the best nightlife on Staten Island. Enjoy good brews and good conversation as you party with friends at the best bars in Staten Island. 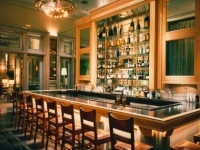 Read detailed reviews of the top bars in staten island. Explore some of the best nightlife NYC has to offer at the best clubs in Staten Island. See our complete list of the top clubs in staten island.